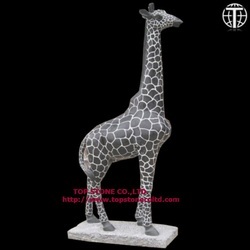 sculptures may not have exactly realistic looking but have abstract approaches to the art. 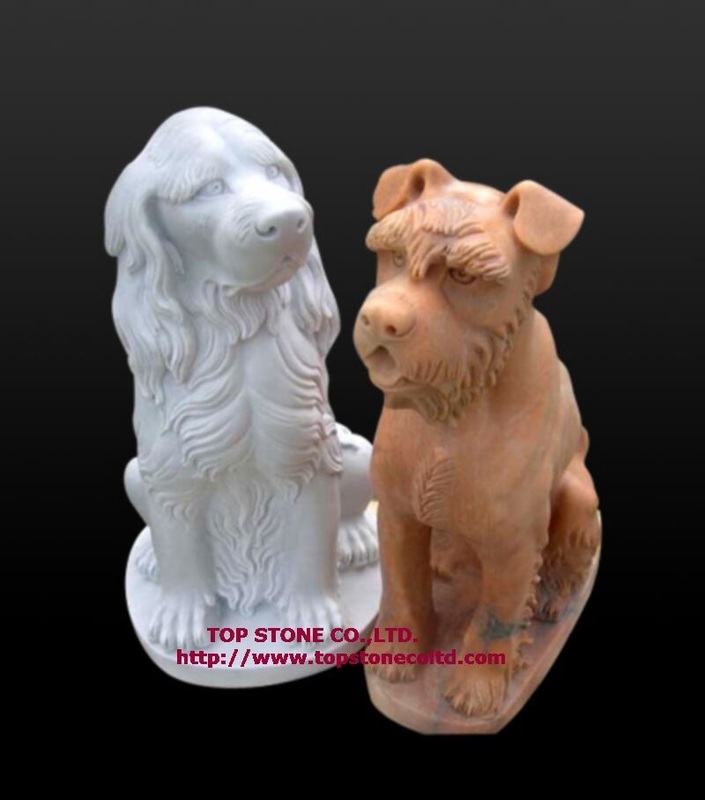 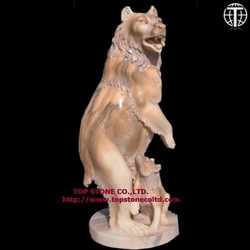 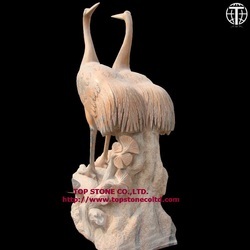 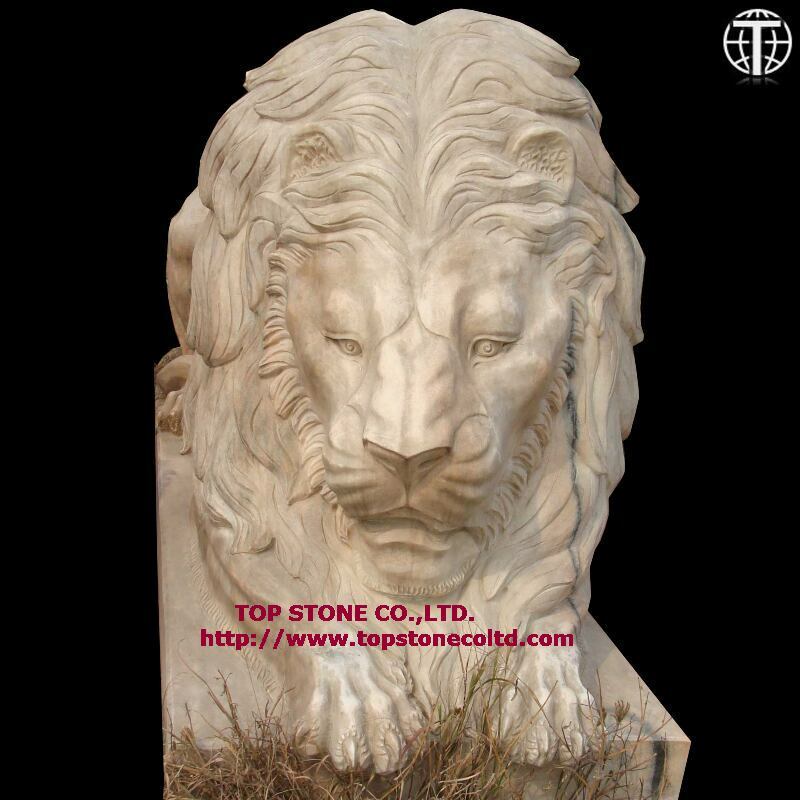 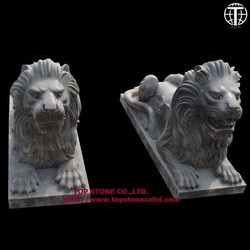 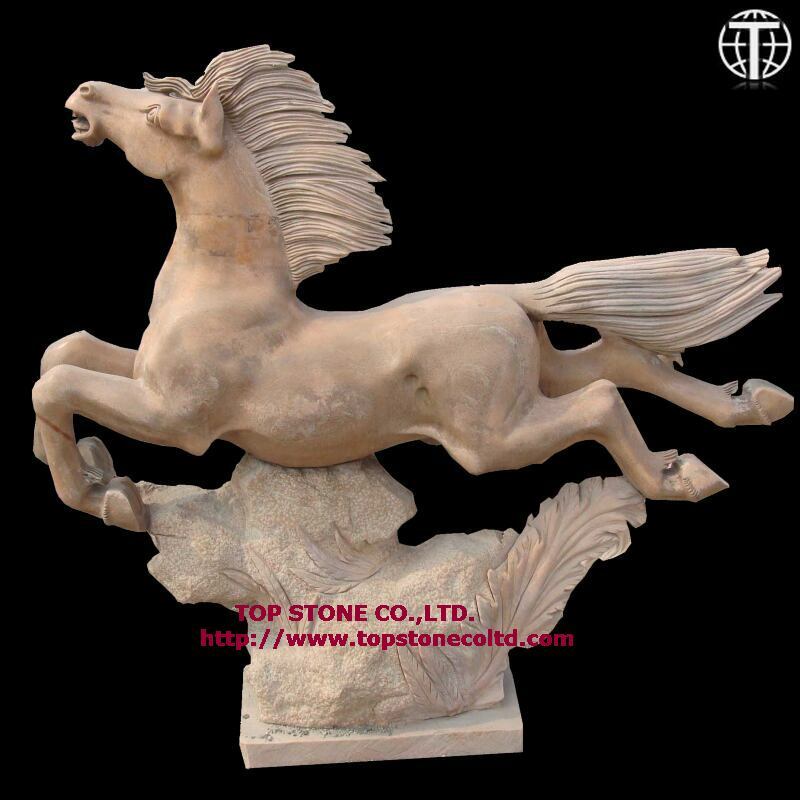 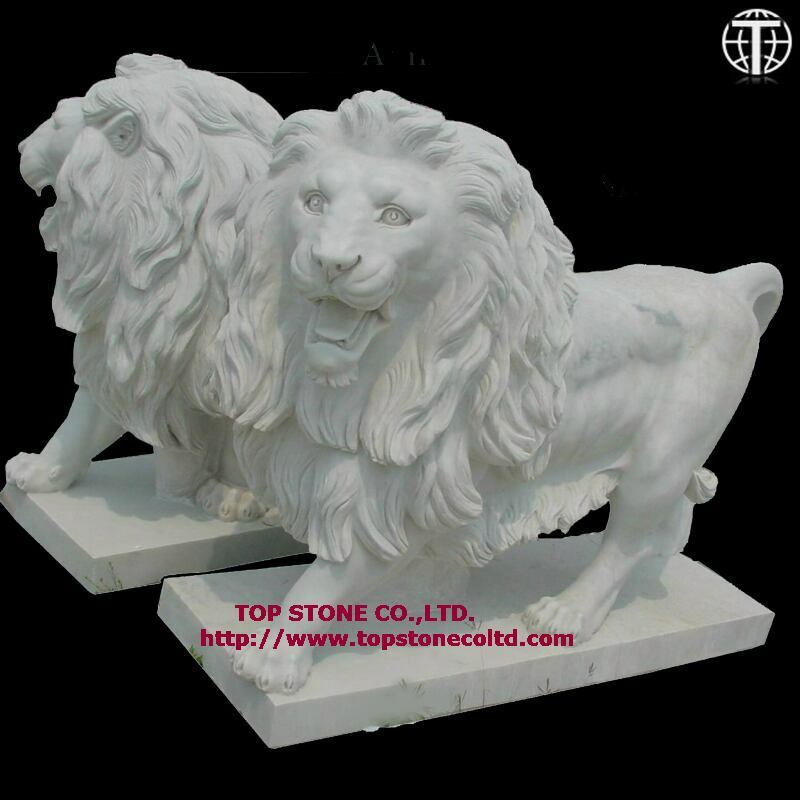 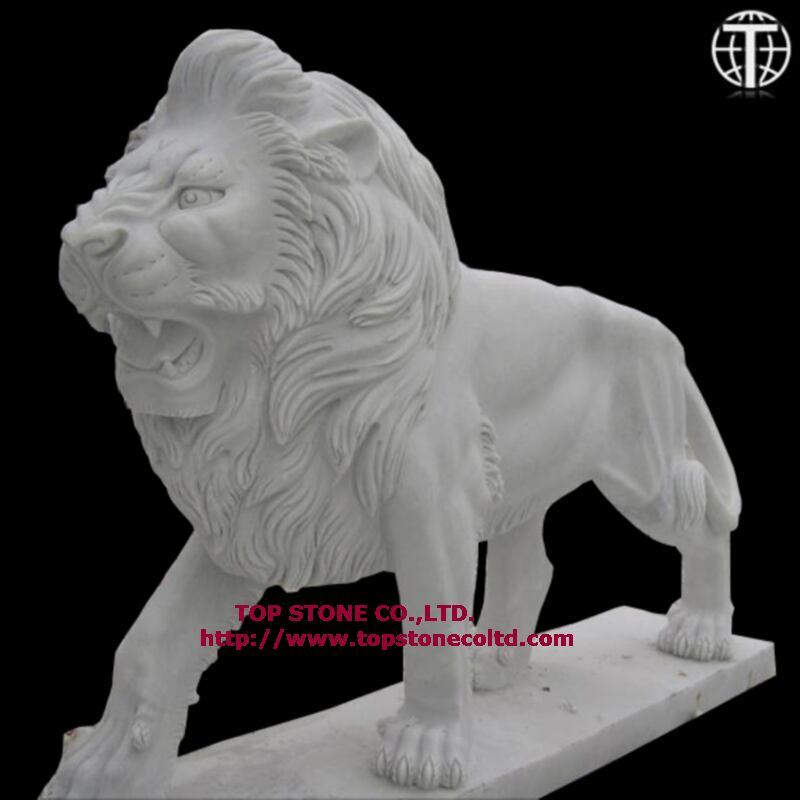 Marble animal statues placed next to the trees or bushes, near the water ponds and pools or even in the lawn will enhance the natural themes to the outdoor environments. Animal sculptures are mostly made in marble but can also be in sandstone, limestone, granite or travertine. 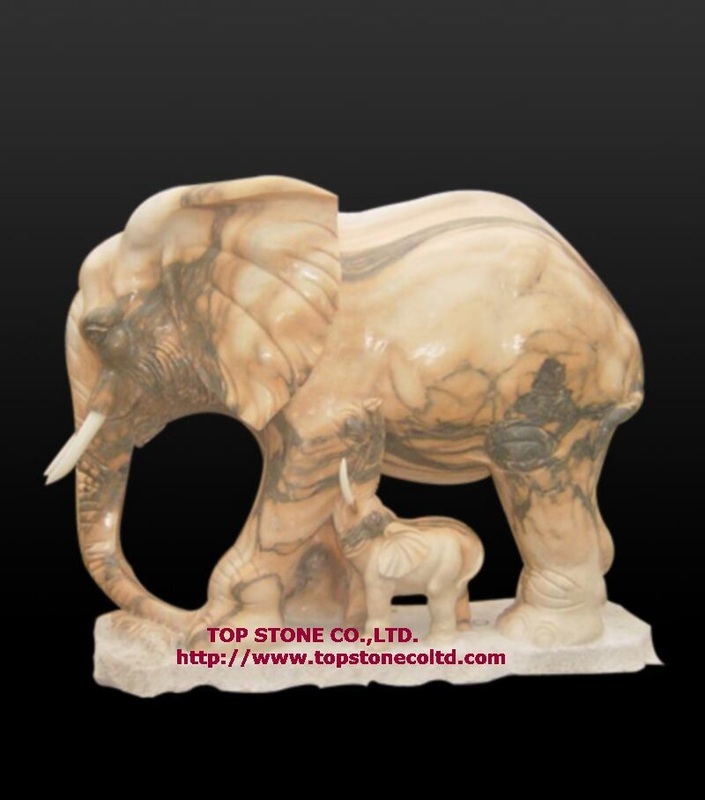 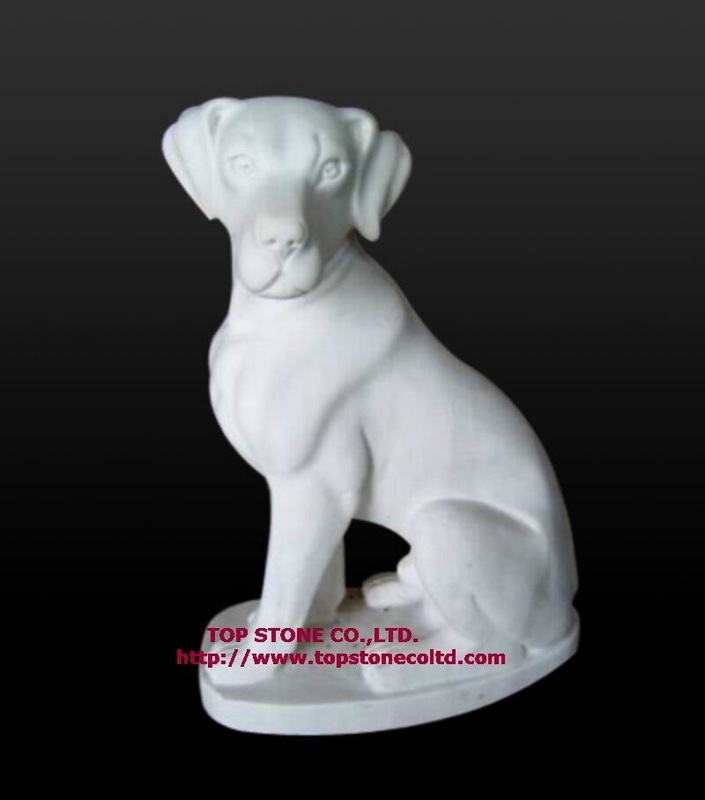 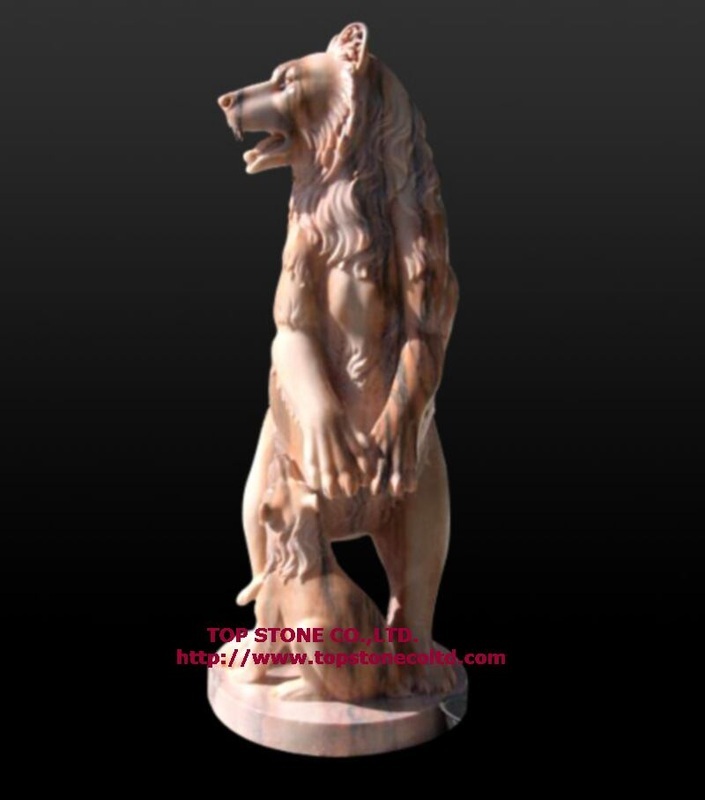 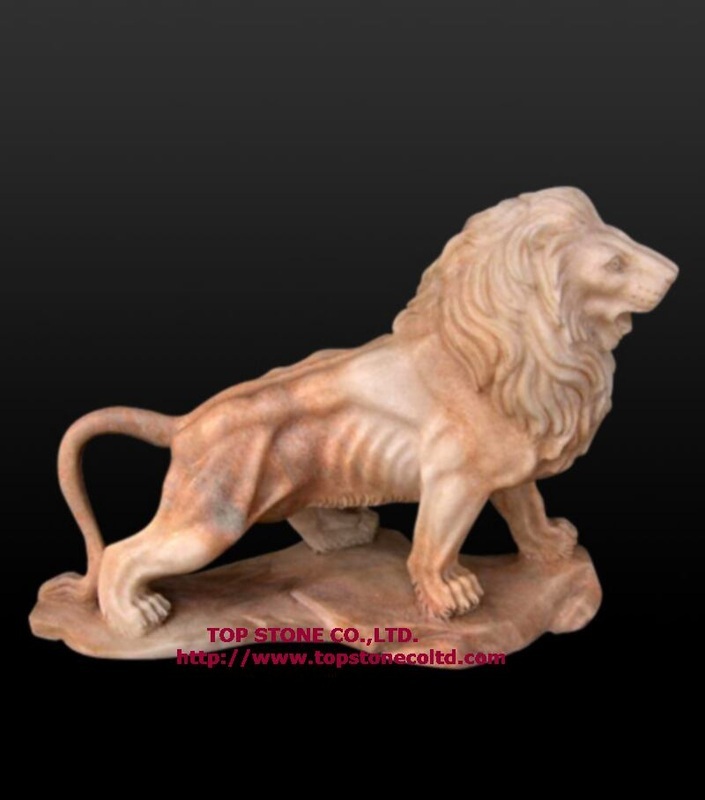 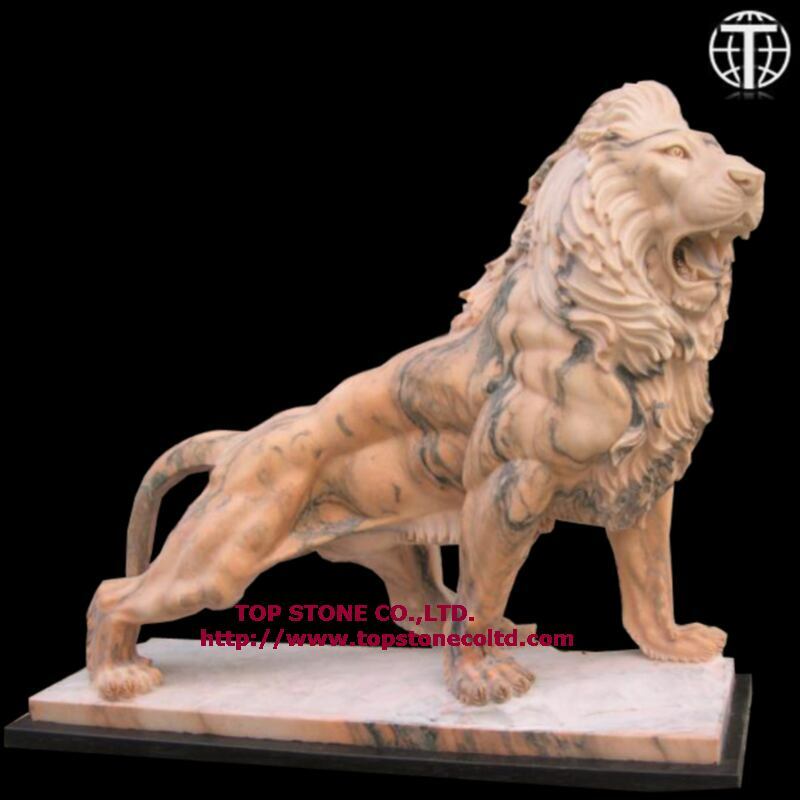 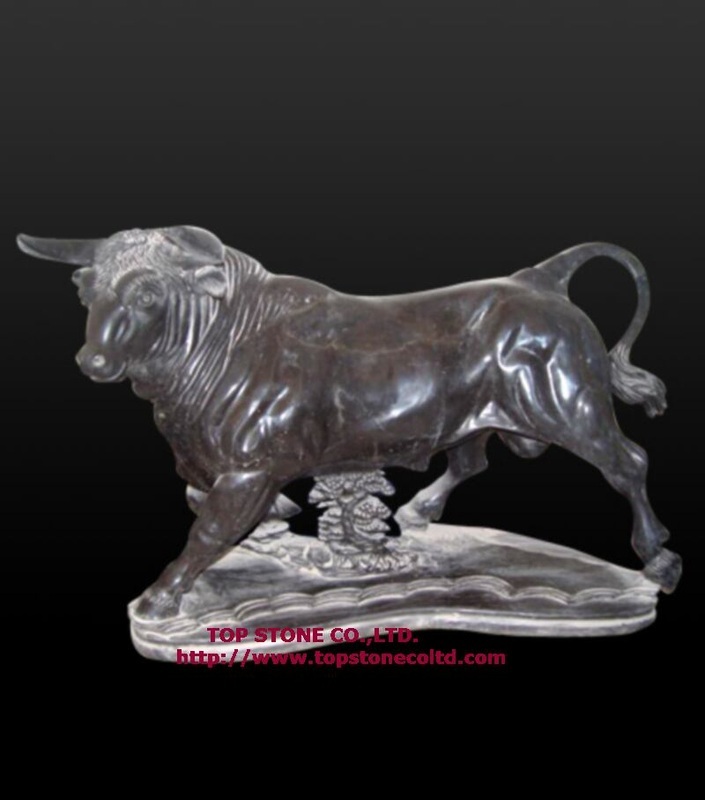 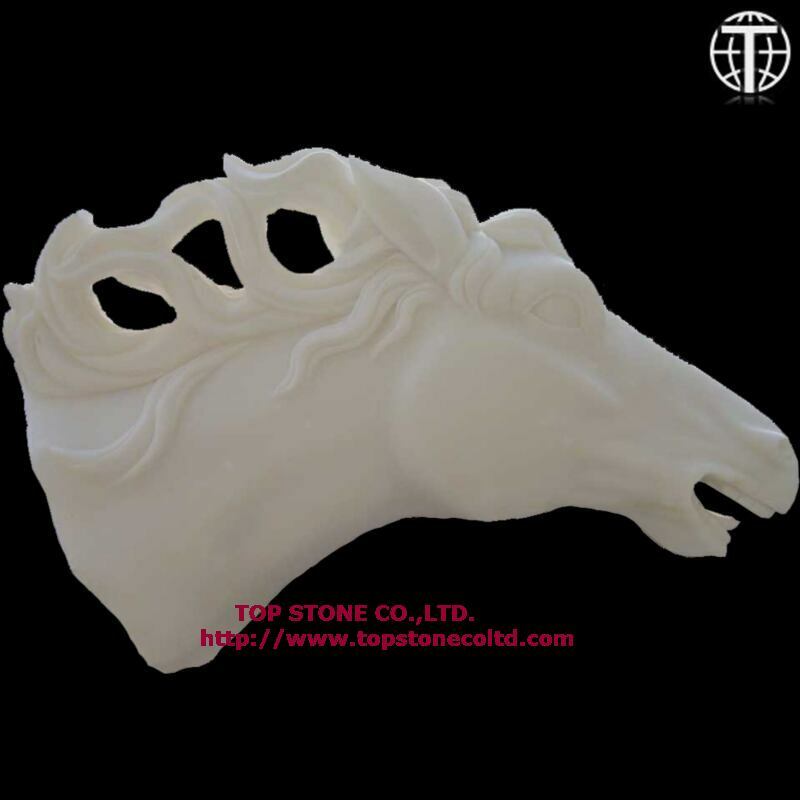 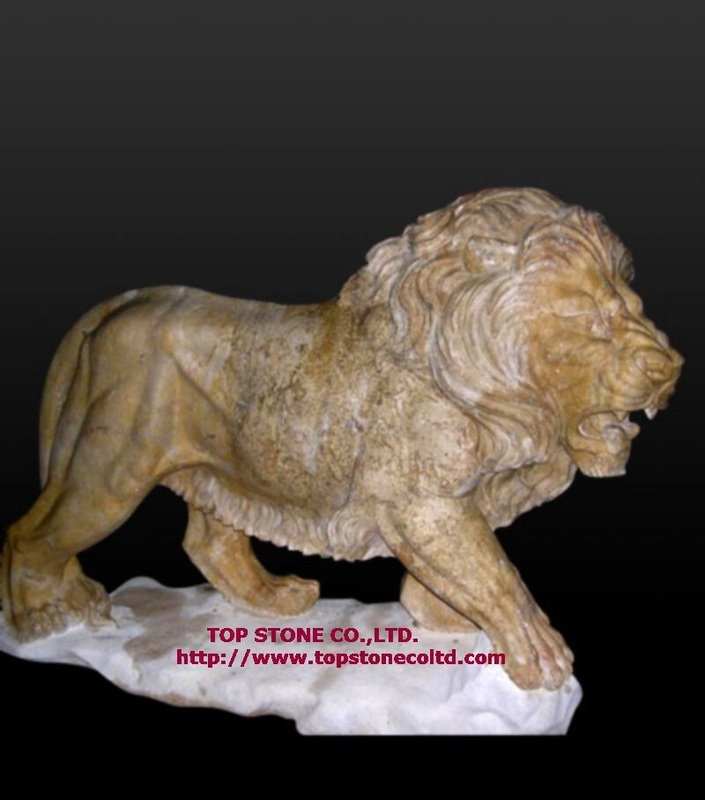 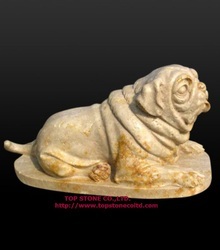 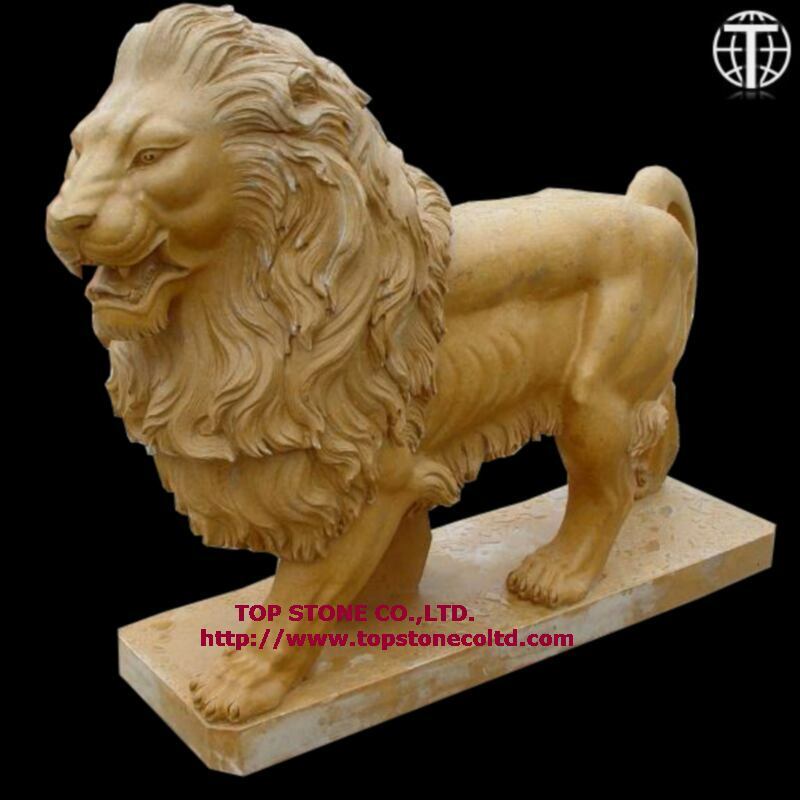 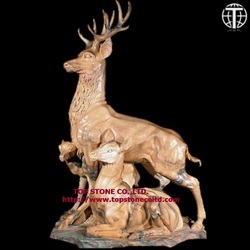 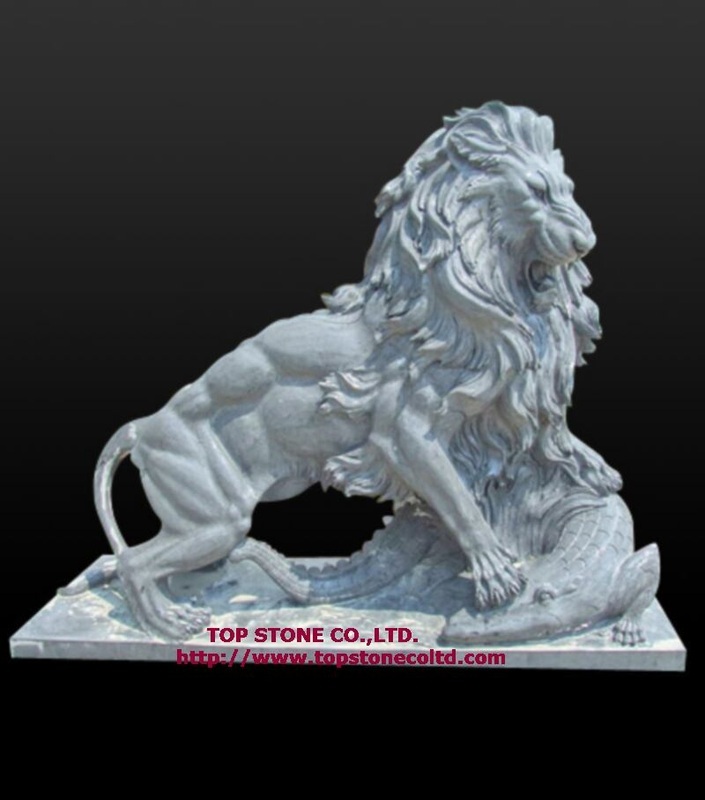 Superior workmanship of our master sculptors ensures the likeness of each marble animal we sculpture. 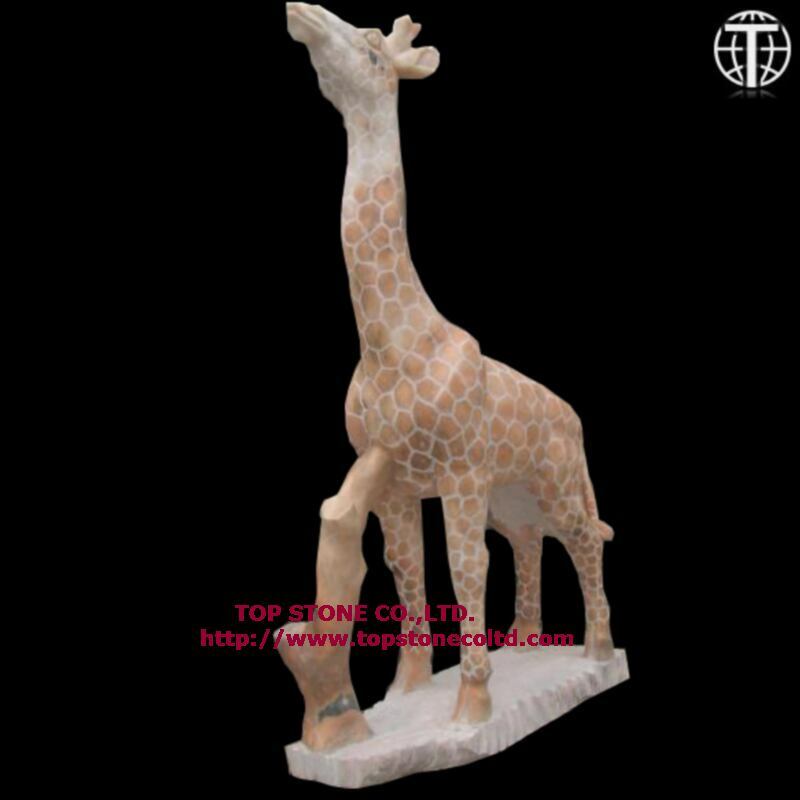 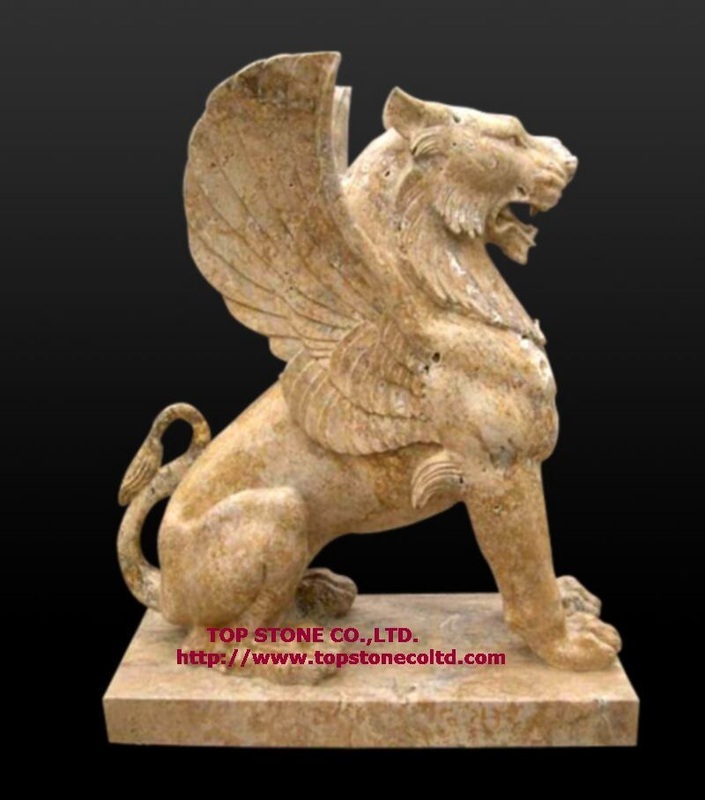 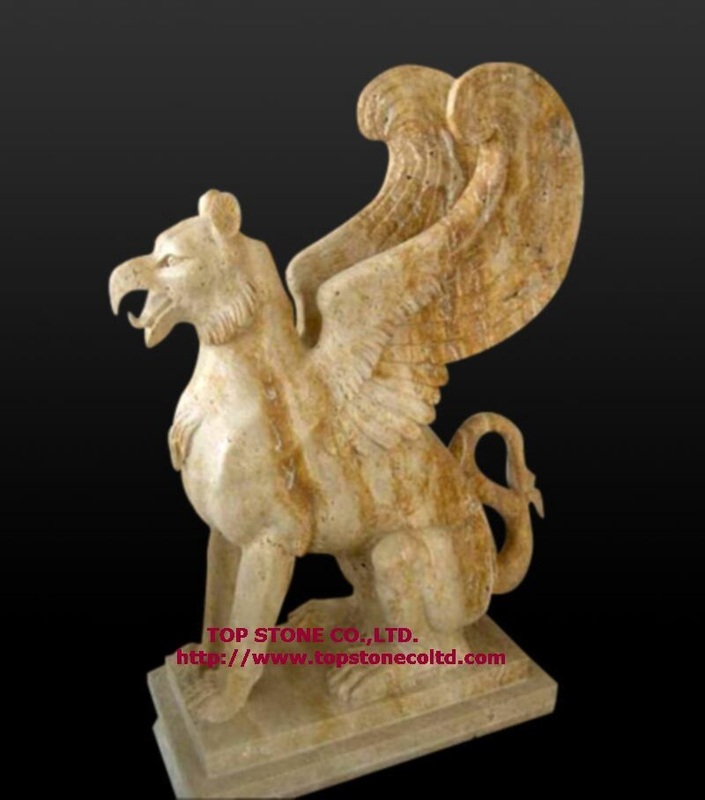 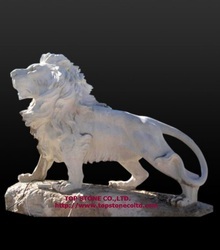 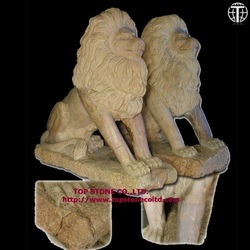 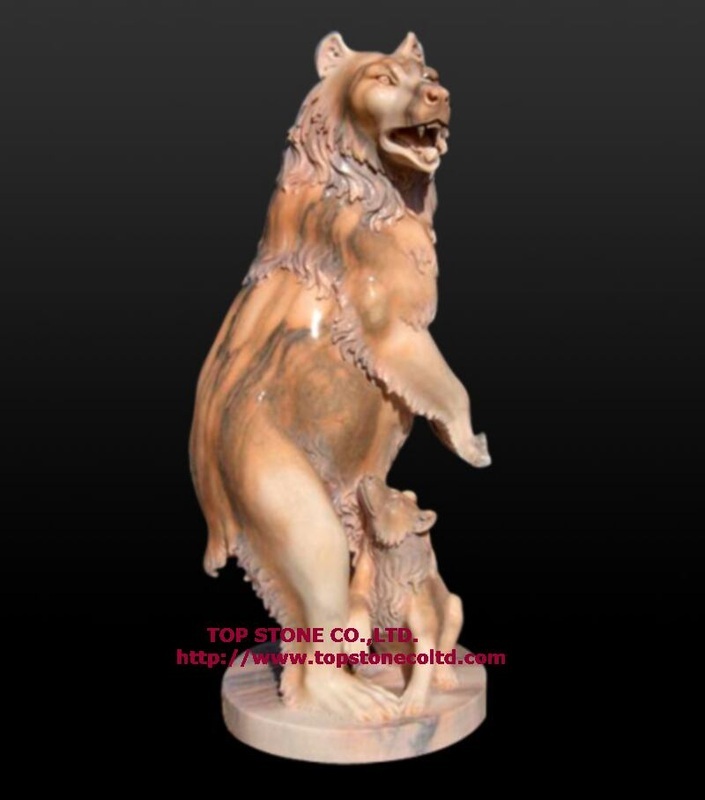 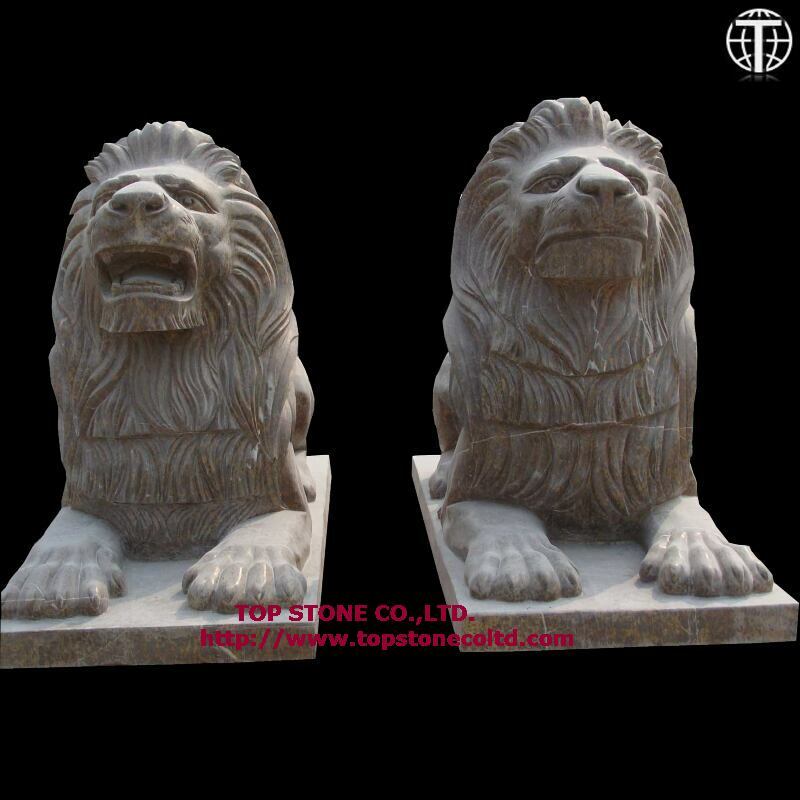 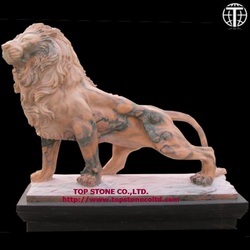 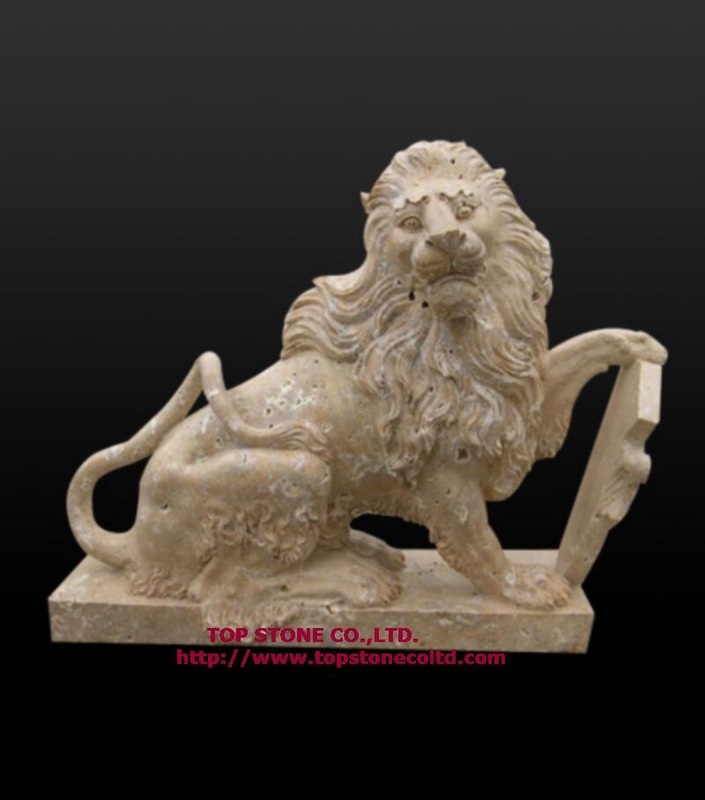 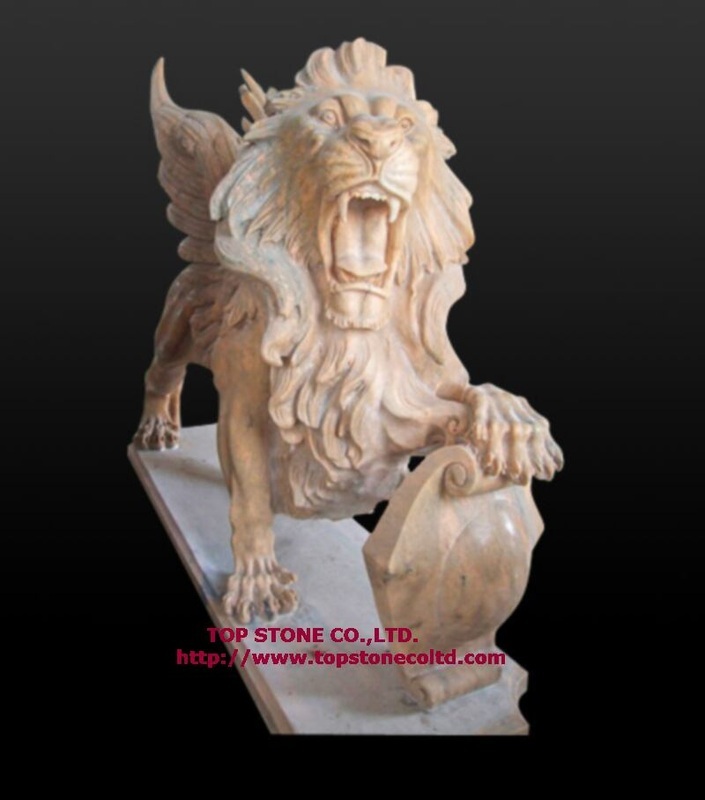 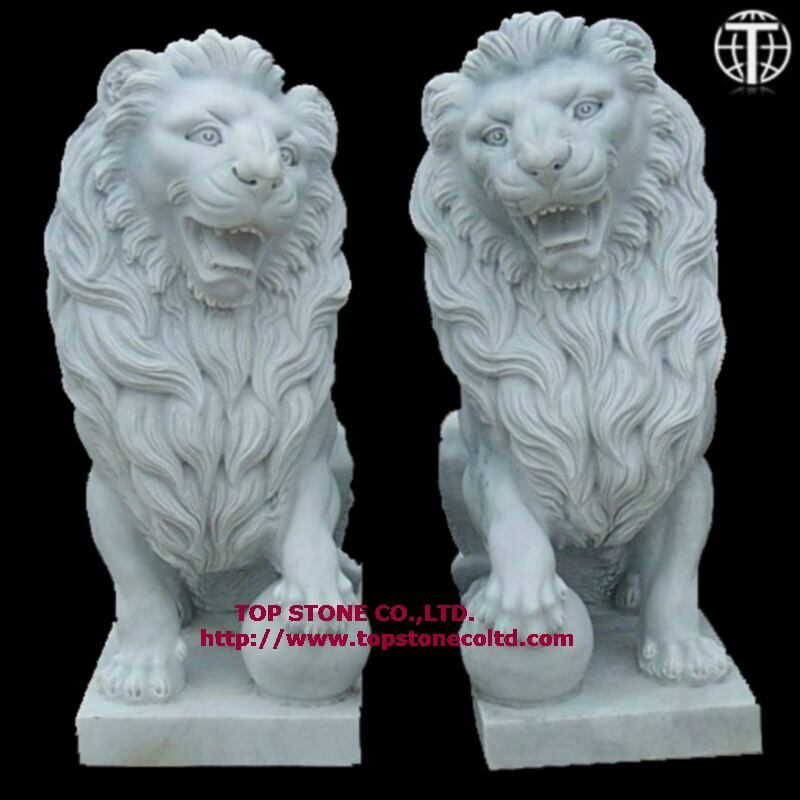 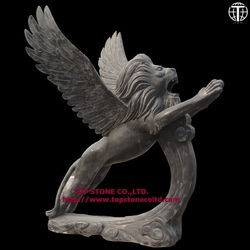 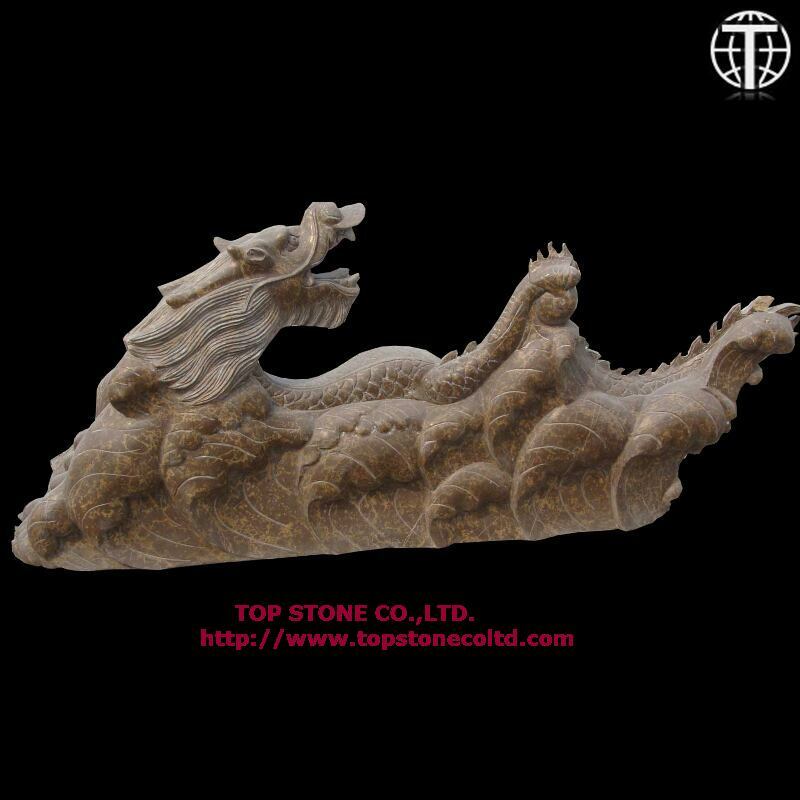 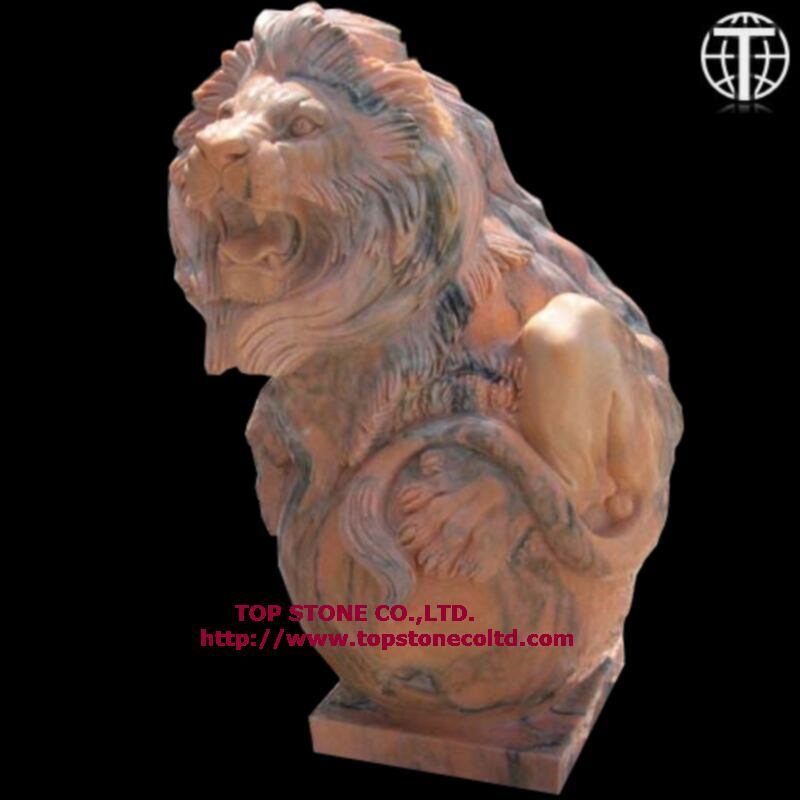 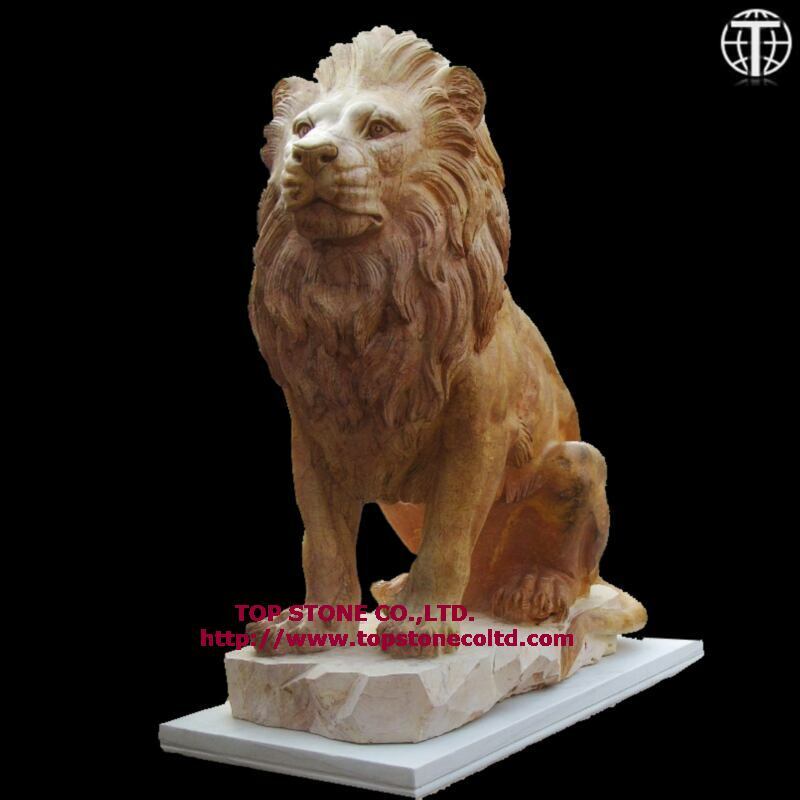 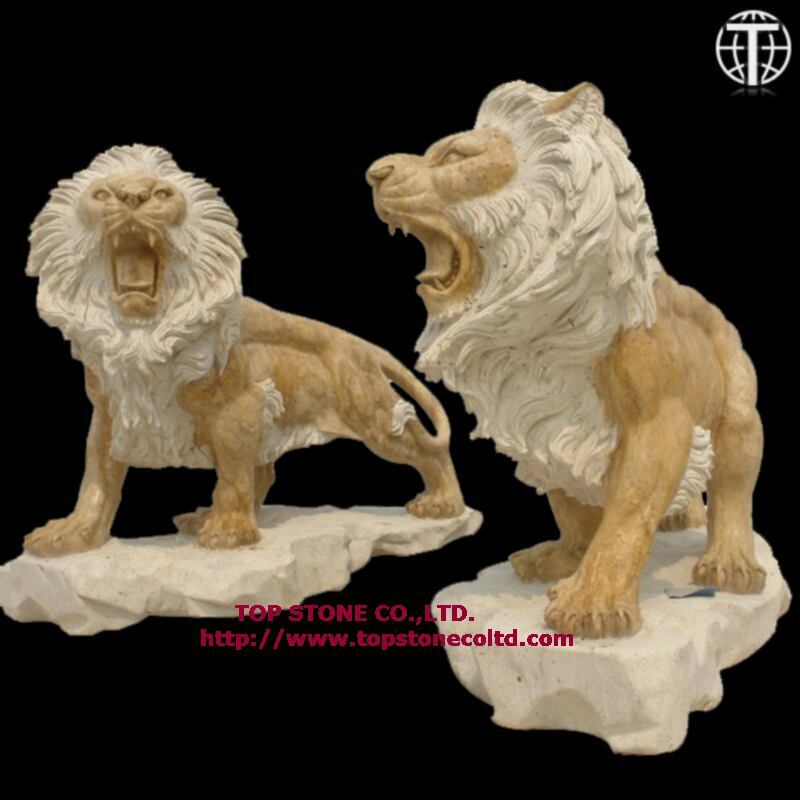 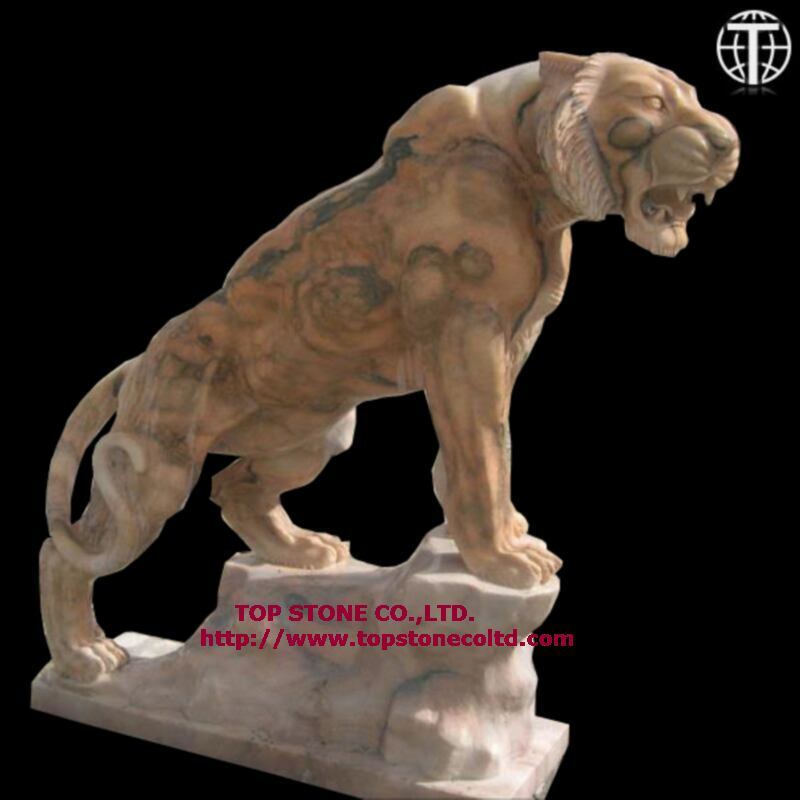 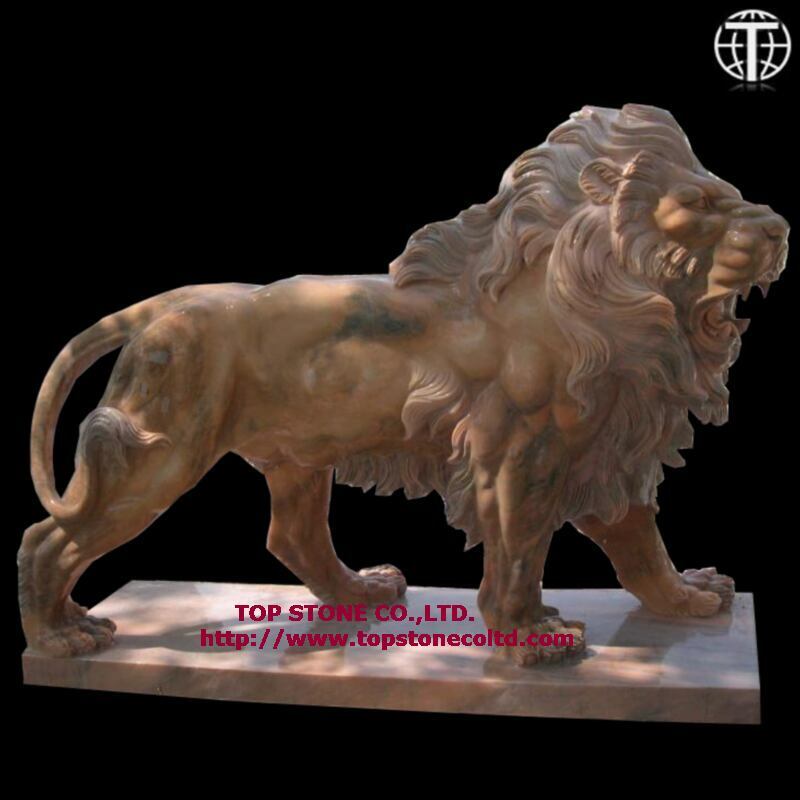 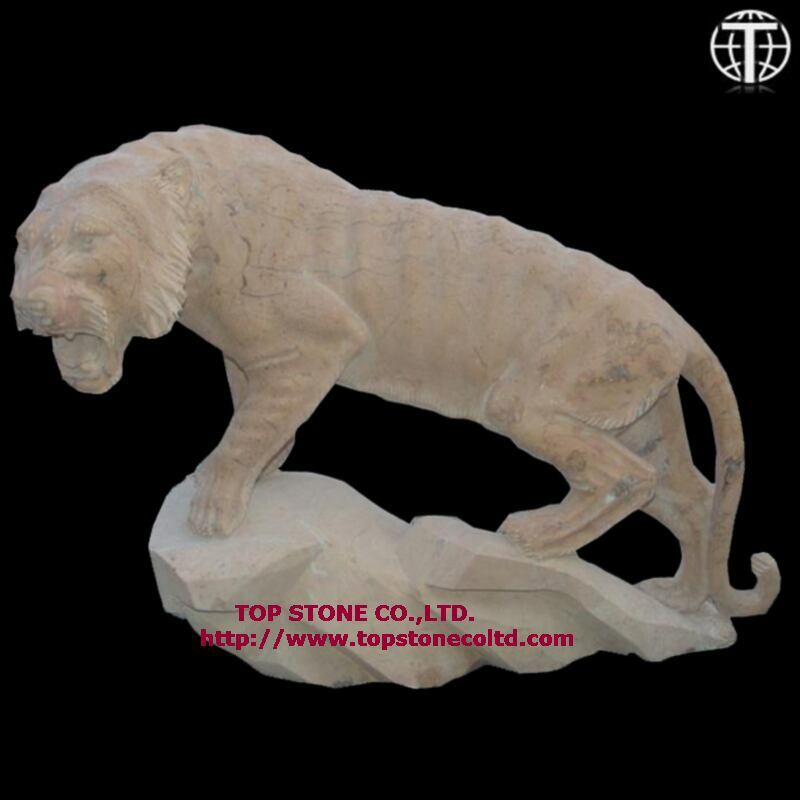 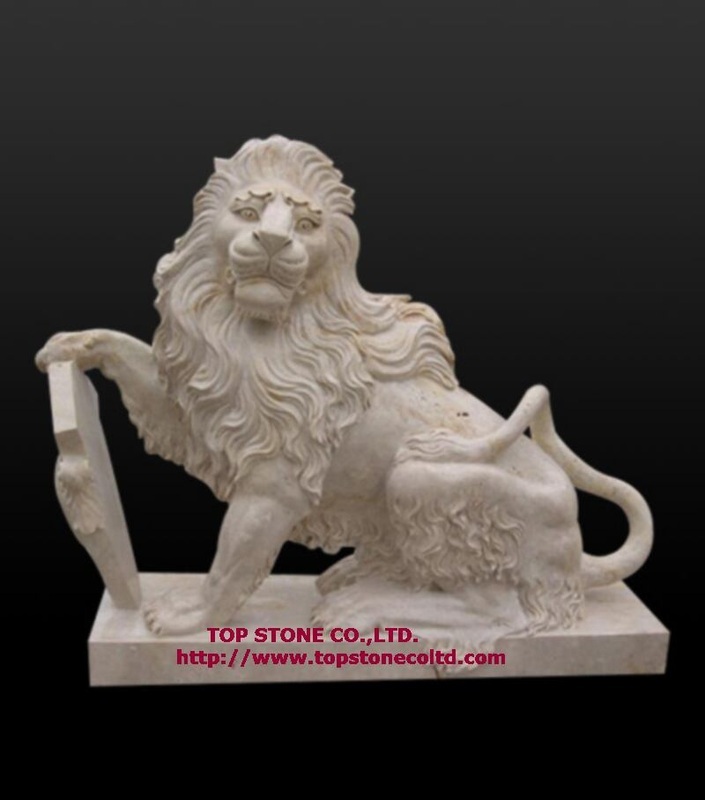 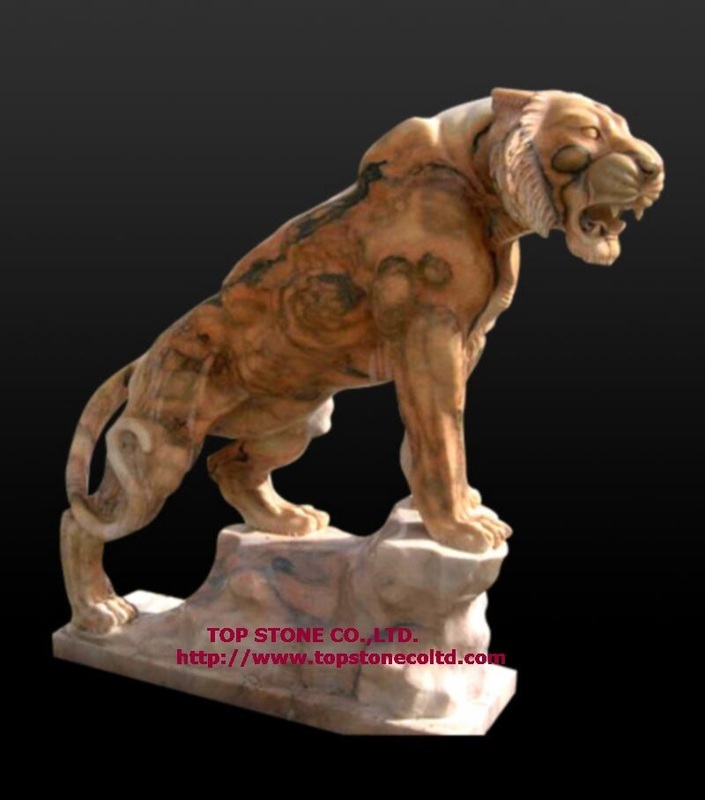 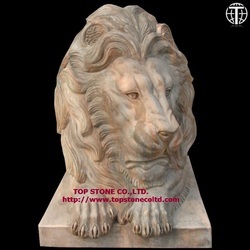 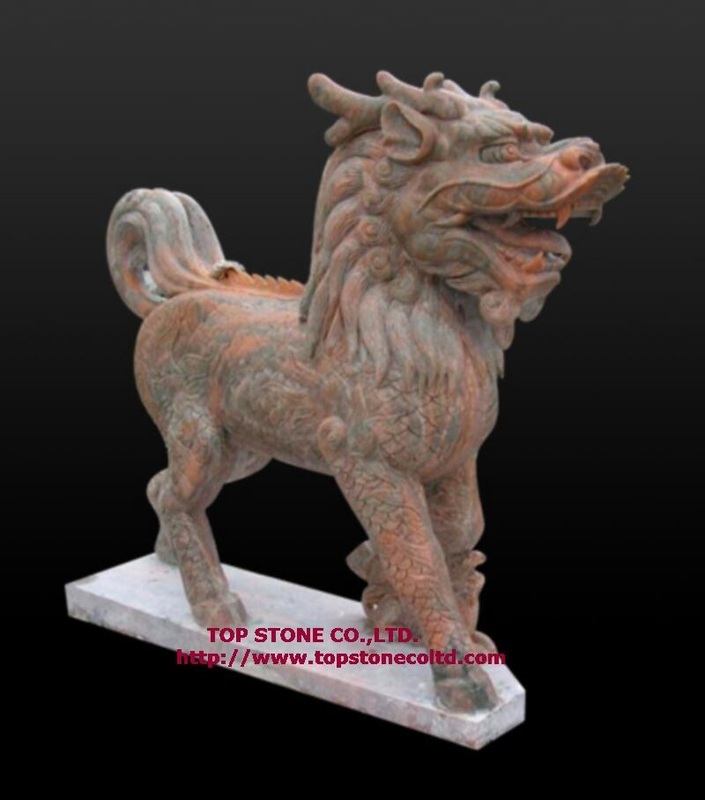 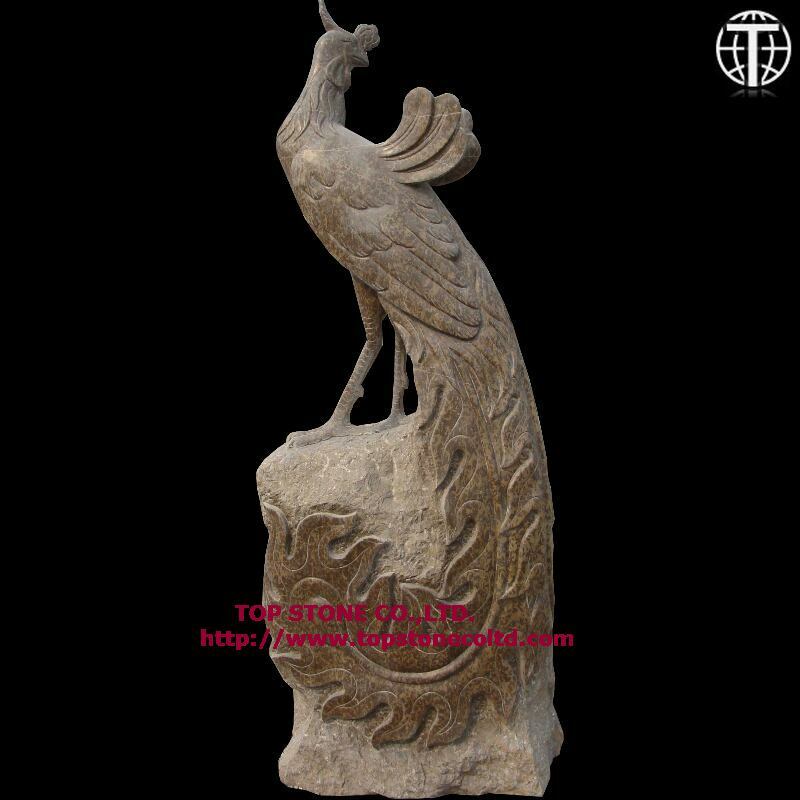 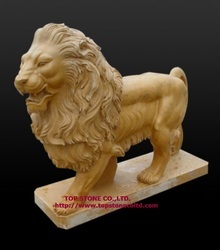 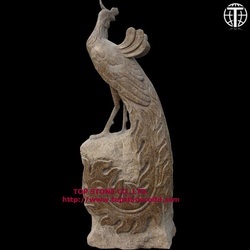 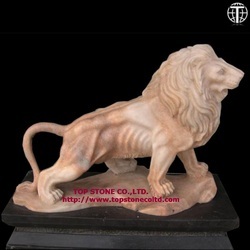 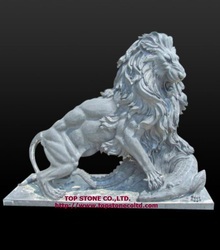 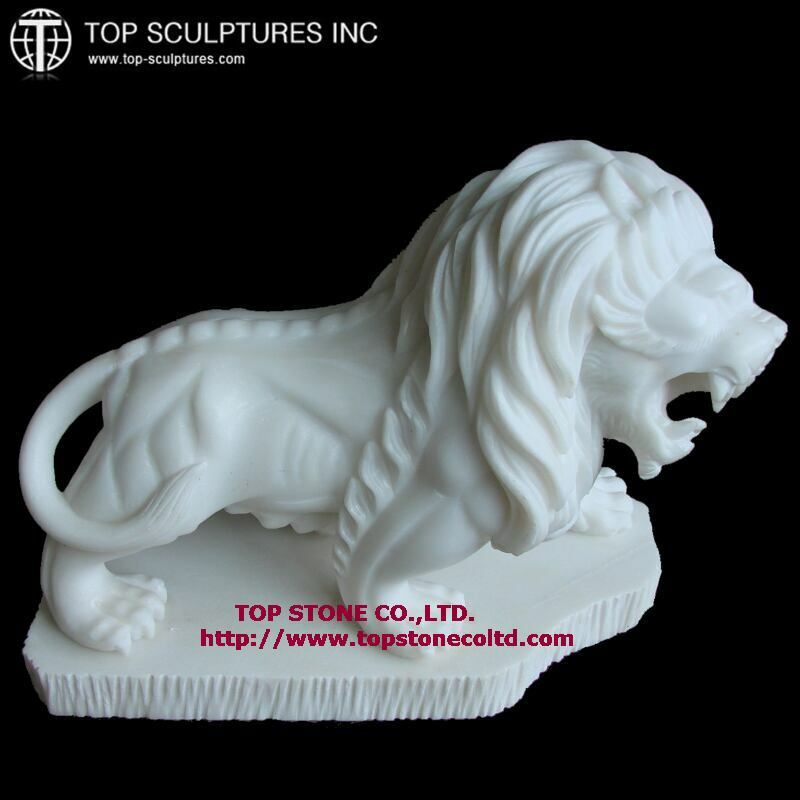 Our featured marble animal sculptures include: elephant sculpture, dragon sculpture, cat sculpture, estate lion sculpture, Chinese lion sculpture, horse sculpture, dog sculpture, bird sculpture, gargoyle statue and sculpture. 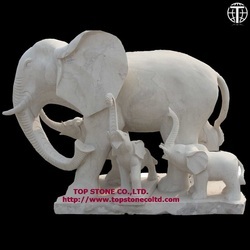 Custom animal sculpture designs welcome. If you can't find a specific sculpture design of your interest, please send us images the sculpture. 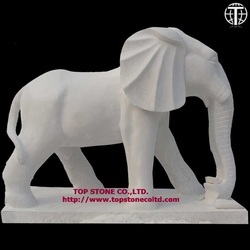 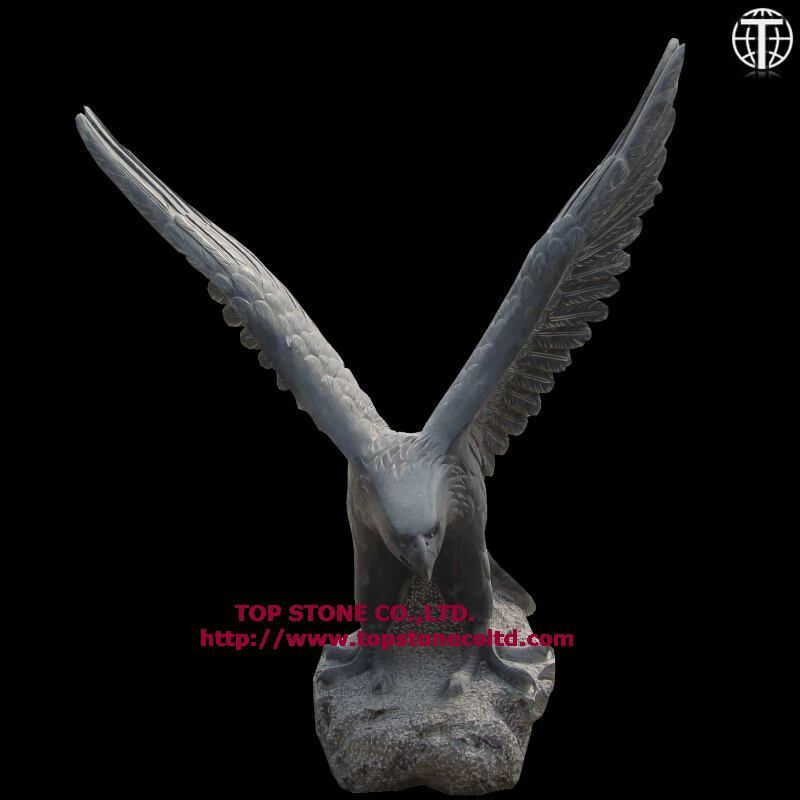 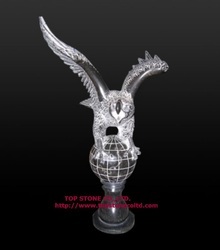 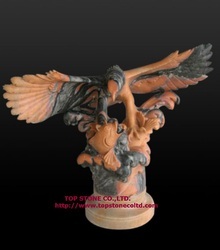 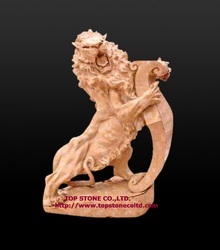 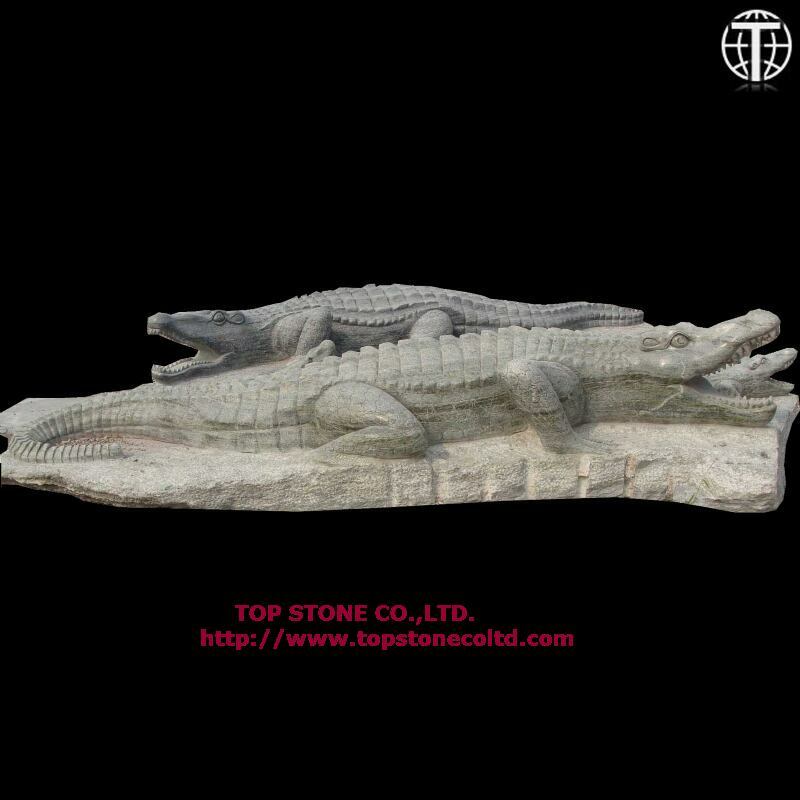 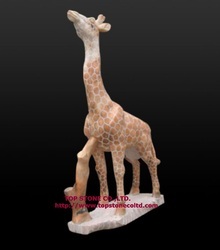 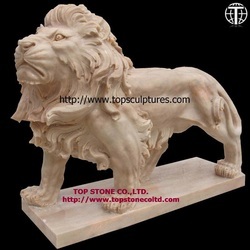 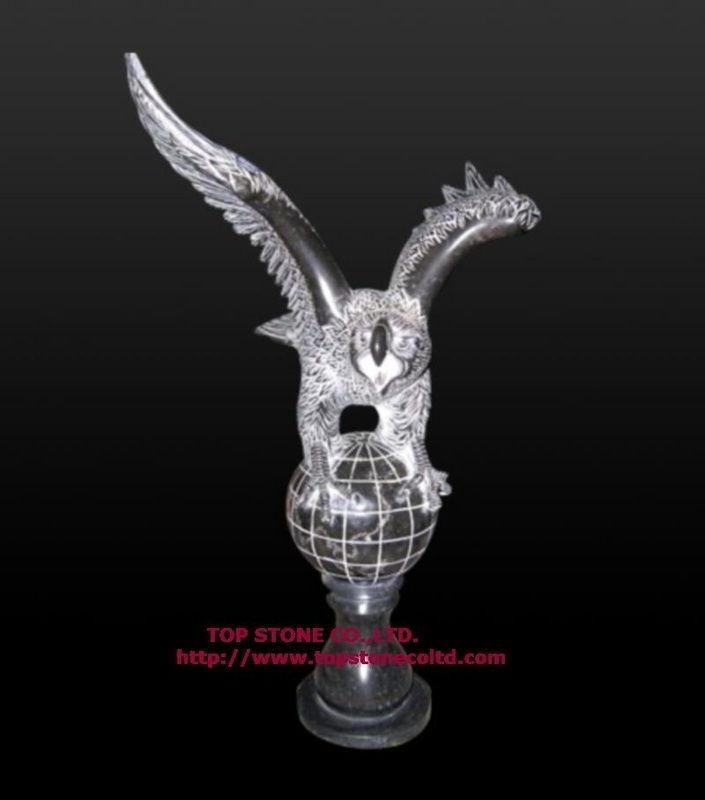 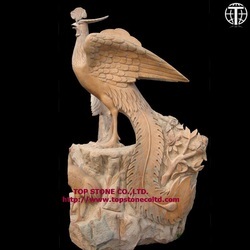 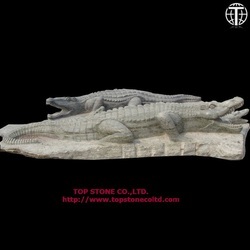 We have designed and carved over 1000 animal sculpture designs. 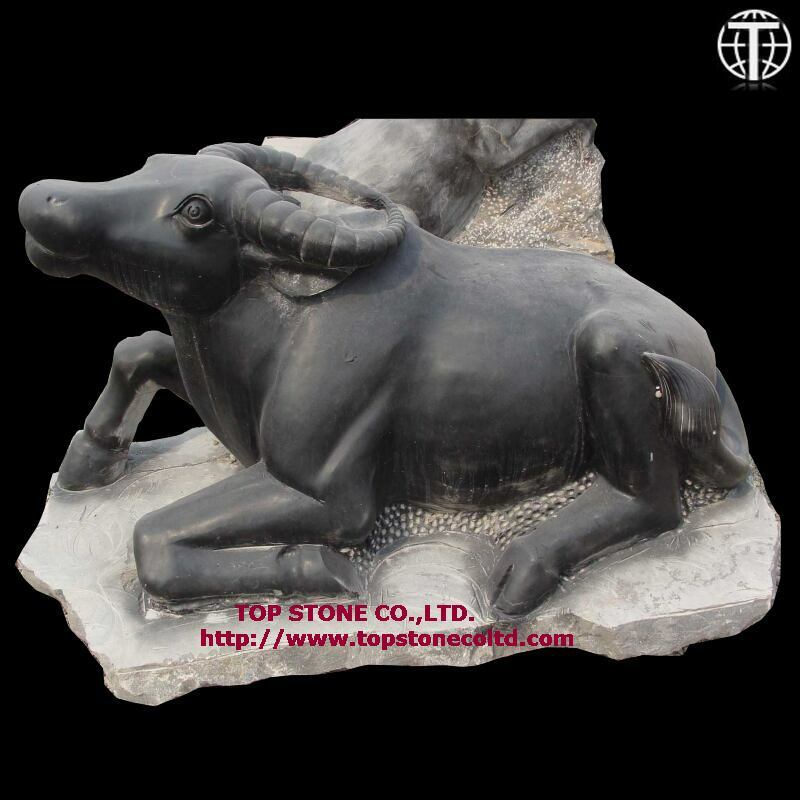 We may be able to locate the animal sculpture design of your interest in our product database.--------Click on the photo to see a larger image.